Build academic skills and personal connections that will last a lifetime. Find your own voice, talents, and place in a caring community. Join us in celebrating the diverse perspective of every student. Combine faith and education to become a global citizen. Wishing everyone a joyous Easter! School resumes Tuesday. 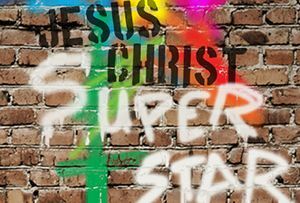 Tickets are available now for Jesus Christ Superstar, opening at the end of April! The Taste of CDH is coming up on April 27. Get your tickets today! Stay tuned in to what’s going on around CDH on our News Hub. Join us for these upcoming events, or check out our full calendar or the calendar at a glance pdf.